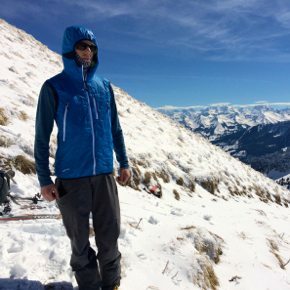 There is a paradigm shift happening in insulation, and the Outdoor Research Ascendant Hoody employs one of the most promising new technologies, Polartec Alpha Direct. 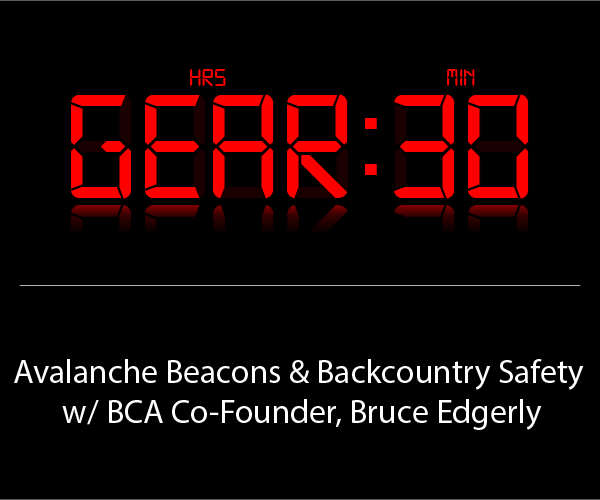 Check out our review. 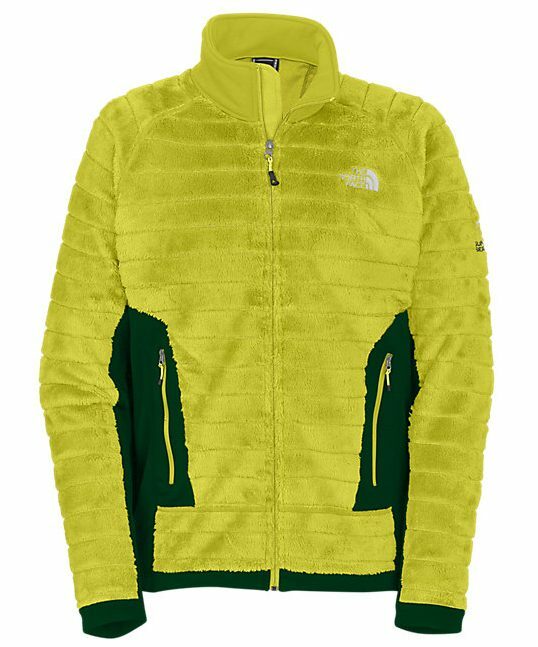 The North Face Dolomiti is one of our favorite mid layers due to its combination of warmth + breathability and its excellent hood. The Patagonia Nano-Air jacket is one of our favorite mid-layers, so how does the new Nano-Air Light measure up? 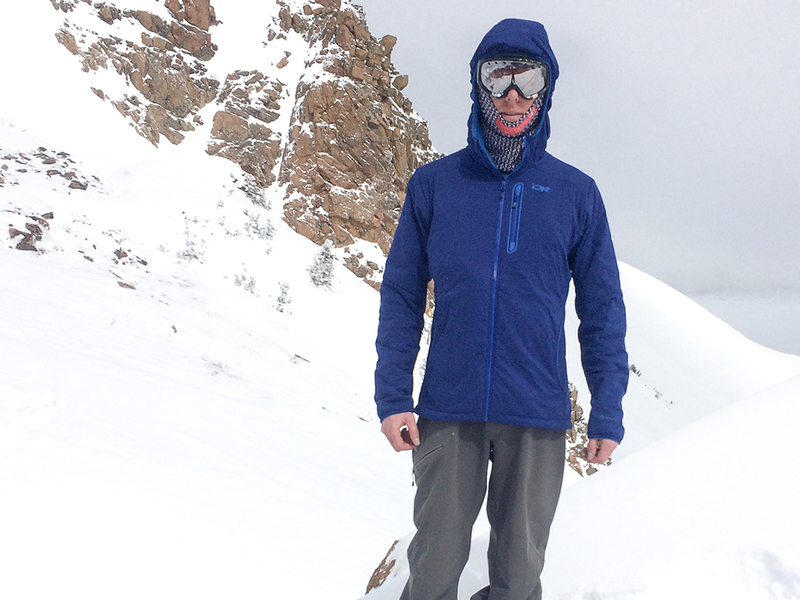 We take a look at Gore’s new Thermium material in the weather-resistant and insulated Mountain Equipment Prophet jacket. The North Face Summit Series L4 Jacket combines a great fit and intelligent insulation into an extremely impressive mid layer. 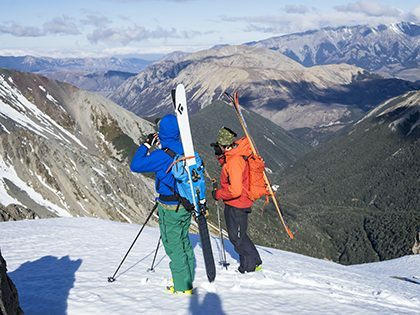 Patagonia’s Nano Air Jacket has a challenger in the form of the Trew Kooshin. The Melanzana Hard Face Hoodie offers great performance and fit from a good company. If you’re looking for an eco-friendly vest that uses wool for insulation, check out the Ortovox SwissWool Light Tec. If you’re looking for a midlayer to use as a technical piece and as a good-looking casual piece, consider the Black Diamond Deployment Hoody. In the next round of Blister’s ‘Best Of’ Awards, we talk about some of the best snowboards out there. Best midlayer ever? No, that depends on what you’re doing. 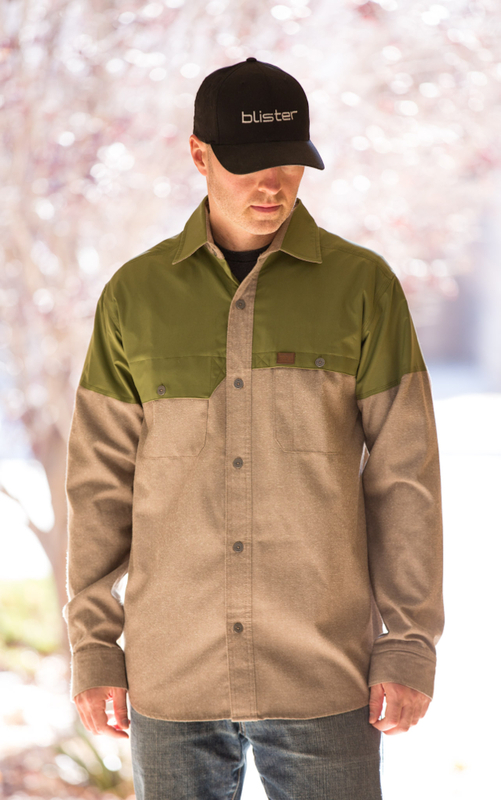 Most comfortable, breathable, and versatile midlayer? It might be the Patagonia Nano Air. 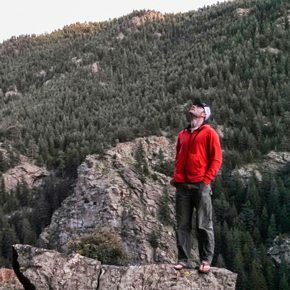 The Ranger Hoodie is a durable, warm, and wind-resistant fleece with a good range of motion. We weigh in on the Mons Royale Mid Hoodie, a stylish, high-quality Merino midlayer. The Scott Kickstart Jacket is an affordable down insulator with a very good weight-to-warmth ratio. 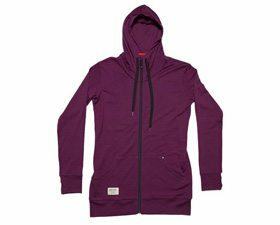 If you’re looking for a quality mid-layer with an edgier style and a slightly larger, freeride-inspired fit, the Vaporizer pullover ought to be on your short list. 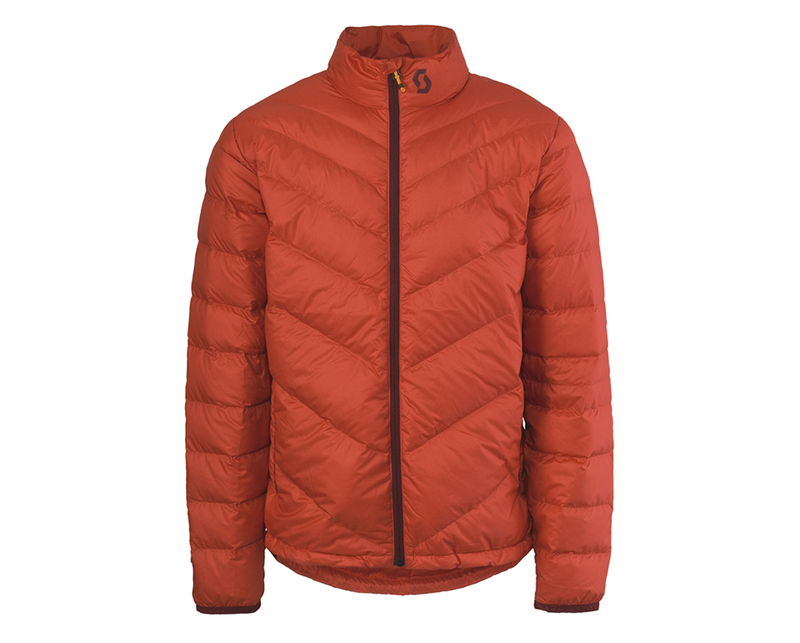 The Scott Komati Jacket is a very good year-round, lightweight insulator that performs exactly as advertised. 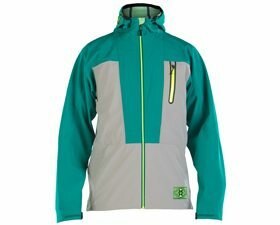 The fabric of the North Face Radium breathes better than almost any other insulator on the market.